In a huge country like China, provinces are comparable in size to individual states in a continent like Europe. The same applies to the power of their governments. Provinces are important administrative units and their governments often seem to act as governments of sovereign states. China is a vast country divided by a number of mountain ridges and rivers. In the course of history, these mountain ridges and rivers have become natural barriers surrounding plains with fertile soil. 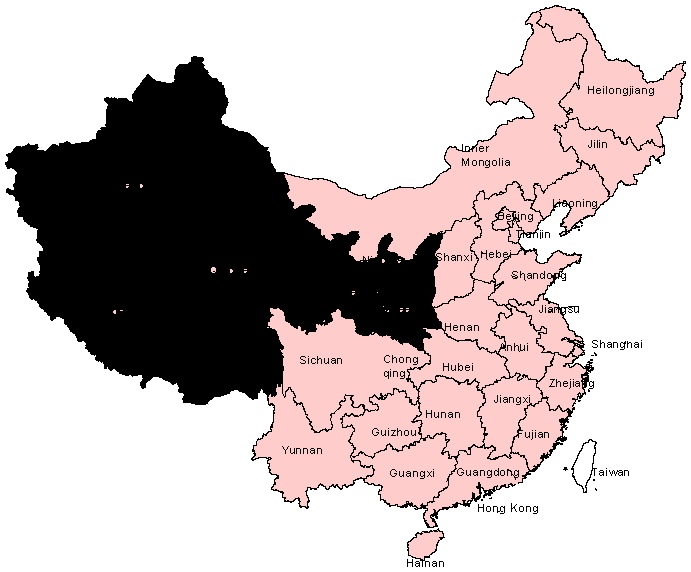 Most Chinese provinces are shaped with such a plain as its centre. The role of geography in the constructing of several provinces is reflected in their names: Shandong (East of the Mountains), Shanxi (West of the Mountains), Hebei (North of the (Yellow) River), Henan (South of the (Yellow) River), etc. This is an interesting example of how geographical structure can affect cognitive processes through the formation of a network of functionally linked cities, towns and villages. People living in such a plain will frequently interact with other people from the same plain, but contacts with people from other plains will be much more difficult due to the mountain ridges, especially in times when such ridges could only be crossed on foot or horseback. 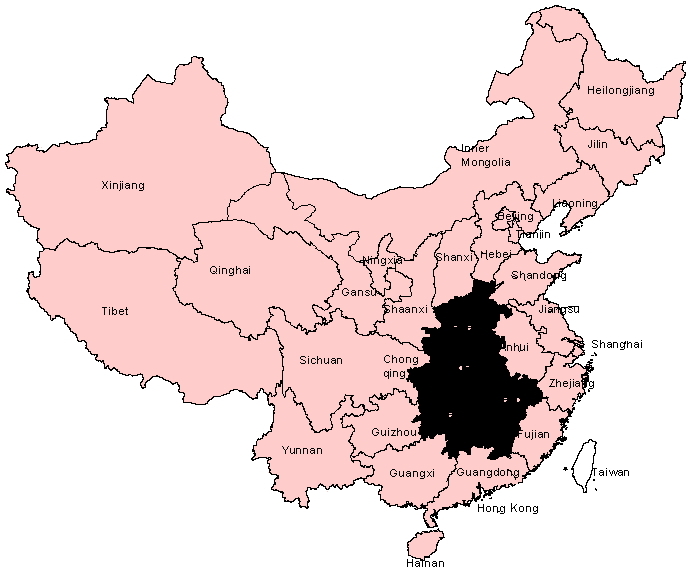 Provinces were made into the main administrative regions of China after the establishment of the People’s Republic, but their political and economic powers were strictly controlled by the central government in Beijing. With the start of the economic reforms in the early 1980s, more and more decision-making power was moved from the central to the provincial governments. As a result, provinces, in particular the ones in the coastal region, became a major source of revenue for the central government. 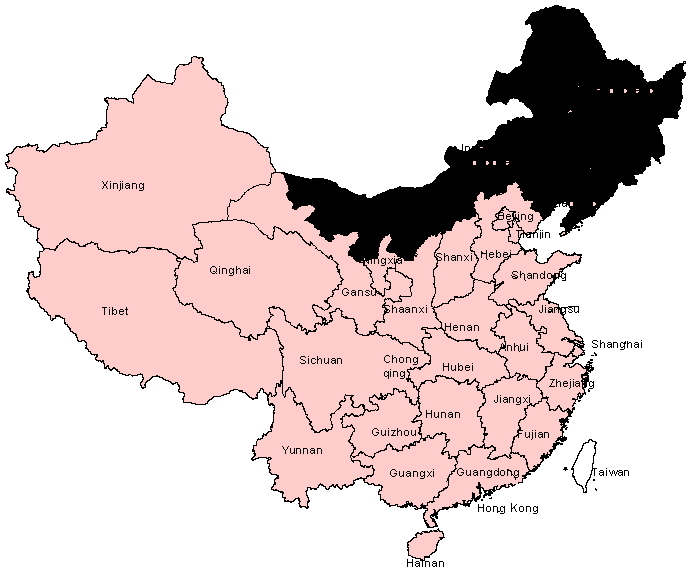 In the current administrative system, China is divided into 22 provinces, 5 Autonomous Regions, i.e. 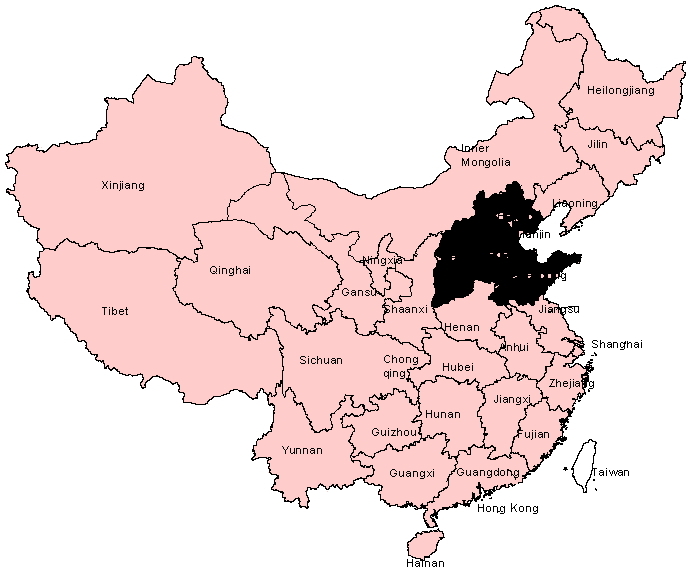 regions mainly inhabited by non-Chinese minorities that have been granted a certain degree of autonomy and 4 large cities directly controlled by the State Council (the Chinese Cabinet). A number of models have been set up to reconcile the geological and administrative regions of China. This is not the place to discuss them all in detail. Instead, I will share the division Ilike to use myself, which is based on a number of criteria. The most important criterion is the geological division by mountain ridges and rivers. Other criteria include: dialect, cuisine, foreign influence, economic development, etc. This region includes a number of non-Chinese minorities: Mongolians, Manchu, Koreans, etc. The region is located North of the Great Wall that was meant to keep the barbarians out of China. 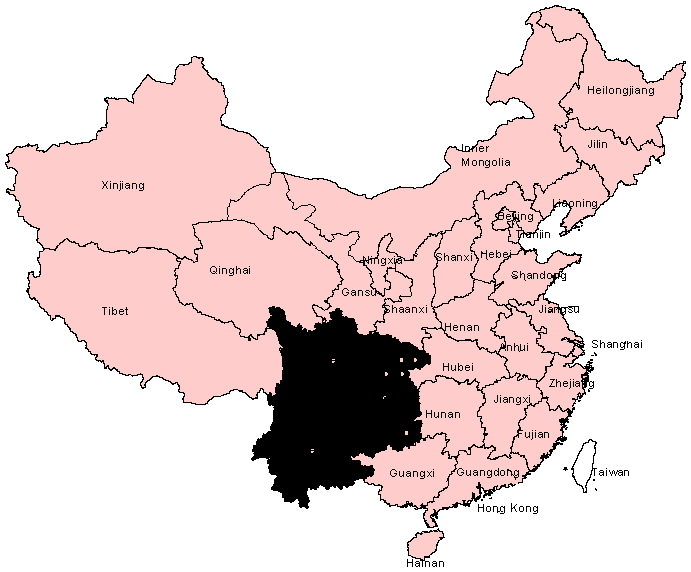 This regions has become Chinese only during the last dynasty (1644 – 1912). The Japanese installed a puppet government in this region during WW II. There is some Russian influence in the region, including a couple of Russian loan words in the Harbin dialect (see my special post on Harbin). It has always been there, but was intensified when many Russians settle there after the October Revolution. 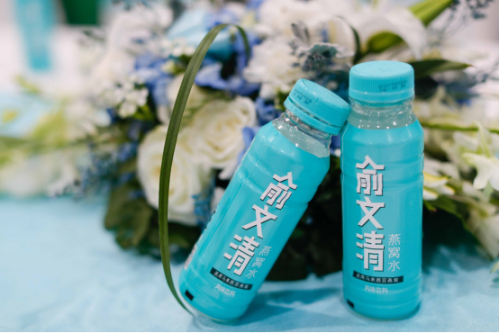 It is one of the few regions in China with an indigenous dairy industry. 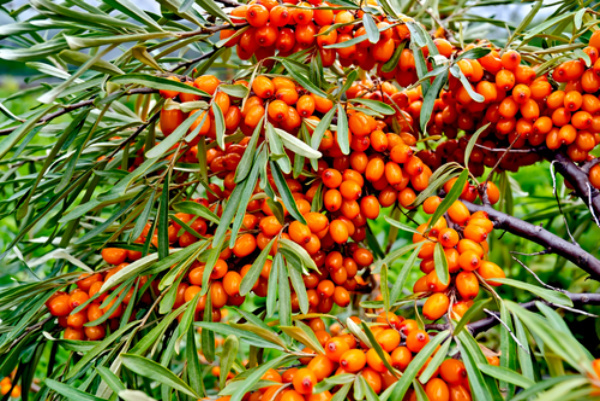 It uses wheat as the staple, including European style baked bread. The diet is rich in protein. This region includes two of the cities under State control: Beijing, the national capital and Tianjin, one of China’s main sea ports. 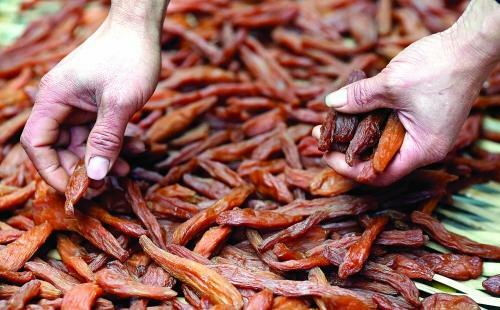 Shandong is a major food producer, good for 10% – 15% of the total turnover of the Chinese food industry, and also the home region of another major sea port: Qingdao. 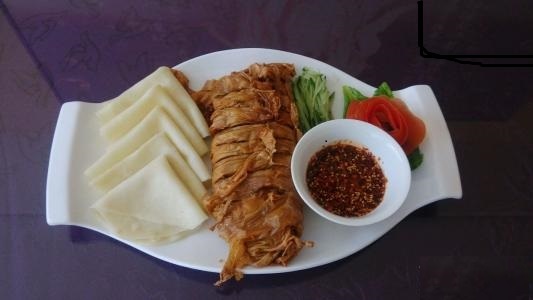 Yantai is often referred to as China’s food capital (see my special post on Yantai). There has been substantial foreign influential in Beijing, as it has been the national capital since the 12th century. The same holds for Tianjin and Qingdao as foreign trade ports. Shandong had been ‘allocated’ to Germany after the end of the Opium War in 1848, and German influence is still visible in a number of buildings in coastal cities, and in the production of beer and wine (Riesling). 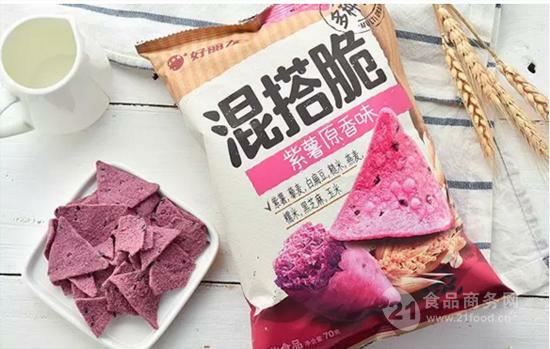 Nowadays, the Shandong food industry has attracted significant investment from South Korea and Japan, as the products can be quickly transported from the Shandong ports to Korean and Japan. 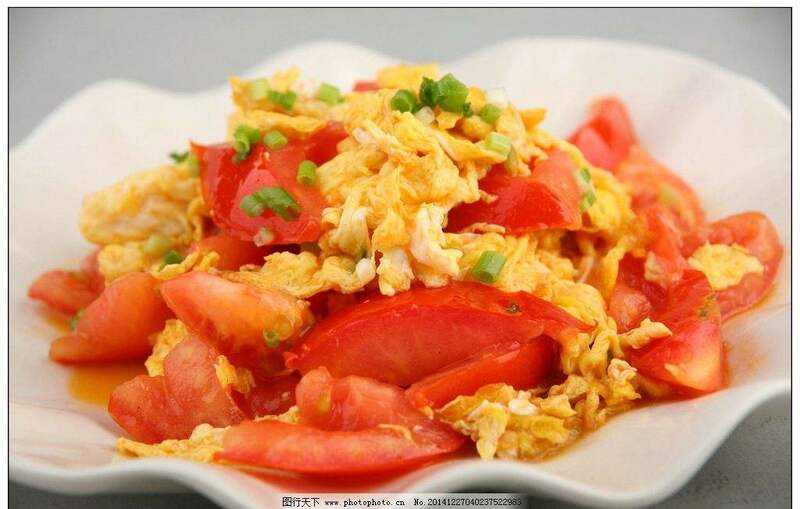 Shandong cuisine is one of China’s famous cuisines. Wheat and maize are the typical staple foods. This is a conglomerate of a few second echelon inland provinces. 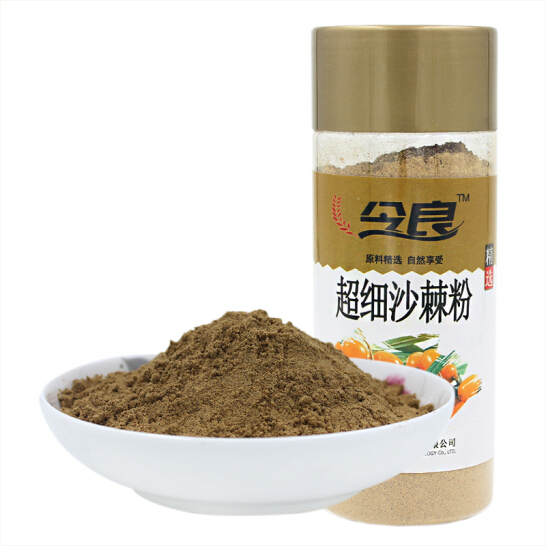 Henan is China’s mean cereal and meat producing region. The capital of Hubei, Wuhan is a major hub for the distribution of food in China, as it is located along the Yangtze River, and along the Beijing – Kowloon railroad. 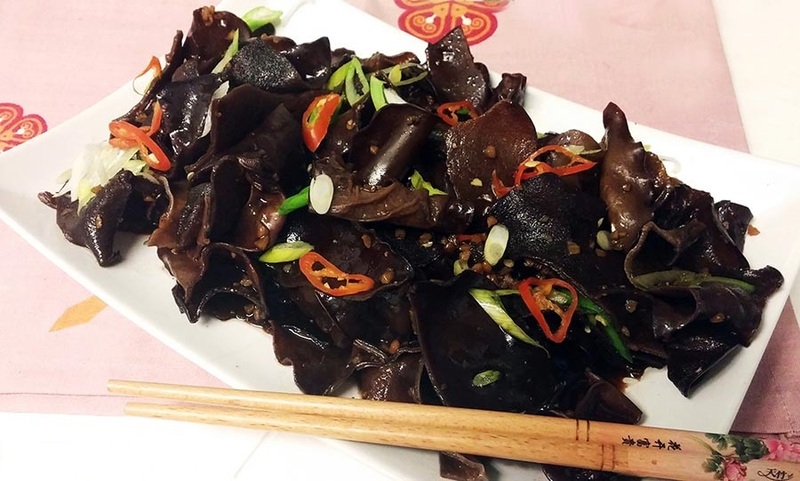 Hunan is known for its spicy cuisine. Although this region comprises one of China’s poorer provinces (Anhui), it is one of the richest of the economic regions. Jiangsu and Zhejiang are rich coastal provinces, the home regions of a number of sea ports, and Shanghai does not need any explanation. The average discretionary income in East China is higher than the national average. 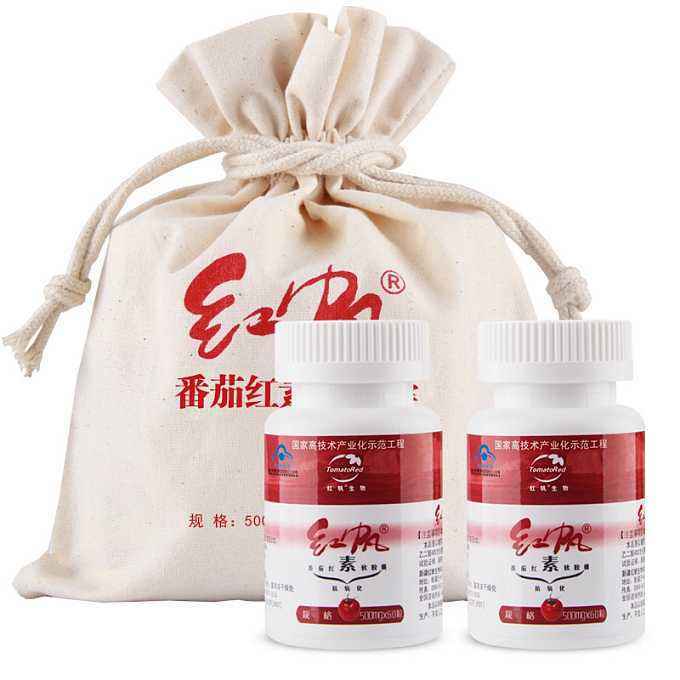 The national average was RMB 25,974 in 2017, and the figure for East China RMB 35,710 and for Shanghai even RMB 58,988. The region’s permanent residents were good for 16.1% of the total Chinese population, but they could eat in 18.7% of the restaurants in China. The total turnover of the restaurant business in East China in 2017 was RMB 788.52 bln, almost 20% of the national turnover. 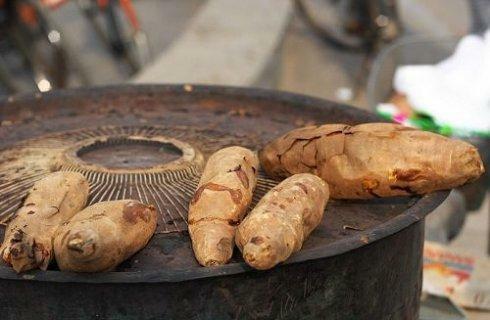 Rice based Huaiyang Cuisine originates from this region, noted for its many sweet dishes. Foreign influence has been also been long and intense in East China. Shanghai is China’s largest sea port, while the capital of Jiangsu, Nanjing, has been the national capital for a number of short periods. This is by far the richest of the regions. 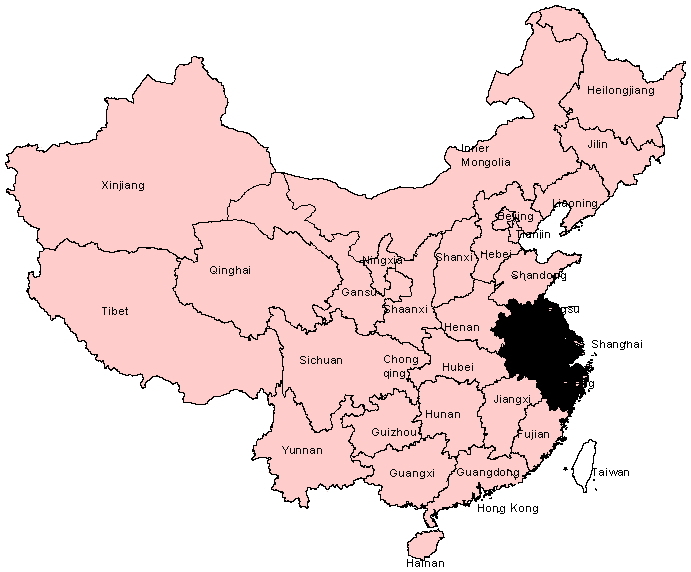 Guangdong, actually its capital Guangzhou and its satellite cities, are good for approximately 10% of the national GDP. 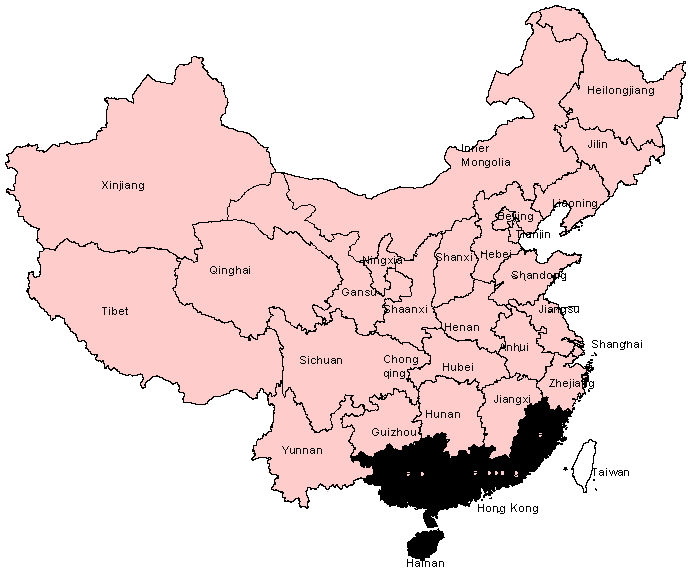 The region includes several of China’s so called Special Economic Zones: Shenzhen and Zhuhai in Guangdong, Xiamen in Fujian and the entire Hainan region. The first foreign concessions in China were located in Guangzhou and the long-time colonisation of Hong Kong and Macao have added to a strong European influence in South China. The Cantonese dialect, based on the dialect of Guangzhou, has become the Lingua Franca of overseas Chinese in Europe and North America. This is also reflected in the local cuisines. E.g. 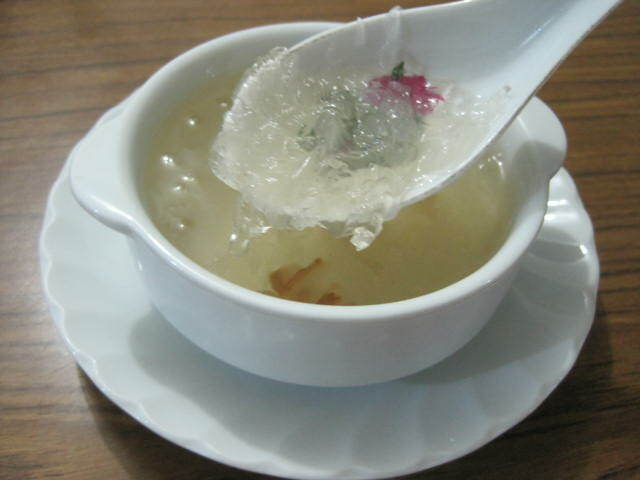 Cantonese Cuisine includes several milk based dishes. This is the region of China bordering Myanmar, Vietnam, etc. This is reflected in the fact that this region has a large number of non-Chinese minorities, and a lively border trade. Sichuan is China’s most populous province and Chongqing China’s most populous city, while Chongqing is one of the four cities directly under the central government. 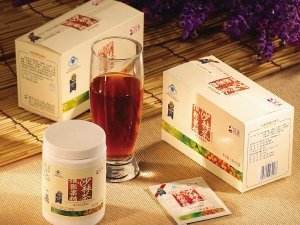 Yunnan, in particular the Pu’er region, is known for its tea, but has more recently developed in one of the world’s main centre’s of coffee production. Sichuan Cuisine, known for its liberal use of chili, is one of China’s best known cuisines abroad. 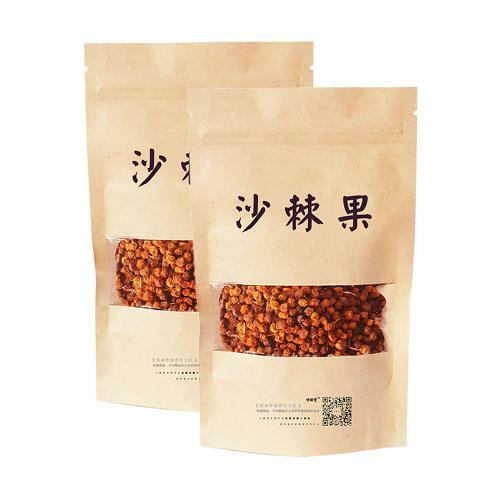 However, China’s most famous chili brand is still Laoganma. This is a conglomerate of regions with a large variation in nationalities, religions, climates and cuisines. 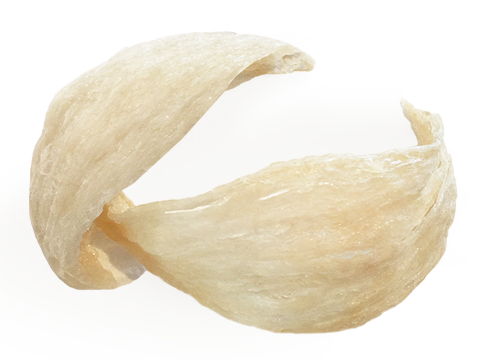 The aspect that binds them is that they are the least developed regions of China. Politically, some of them, in particular Xinjiang and Tibet, are also regions with regular ethnic conflicts. Islam is the major religion in Xinjiang and discussions regarding Halal food have increased in China recently. The central government has been investing heavily in this region recently and is also stimulating Chinese companies to invest in the West. Tourism is one of the most promising sectors of the economy. Shaanxi’s capital Xi’an is known for the Terracotta Army, West Gansu for the Dunhuang caves with Buddhist frescos. Gansu and Xinjiang attract large numbers of Japanese tourists. Meat (with emphasis on beef and mutton, of course) is an important ingredient of the local cuisines, while the staple food consists of a mix of various cereals. Agriculturally, Xinjiang is the most interesting region. It has, e.g., become the world’s largest production region for tomatoes. 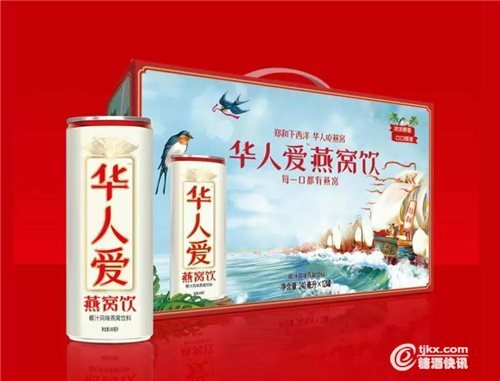 Many Italian tomato paste brands acquire a large part of their raw material from Xinjiang.